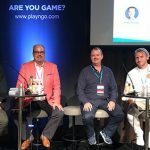 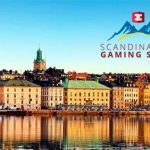 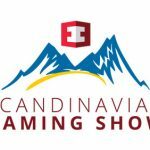 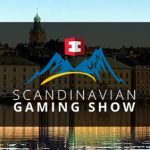 Eventus International opened the inaugural Scandinavian Gaming Show, which is taking place from 5 – 6 September 2018 in Stockholm, Sweden. 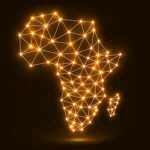 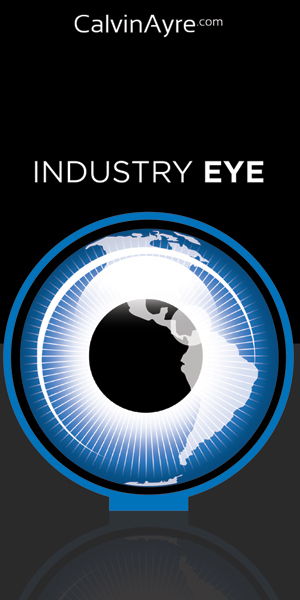 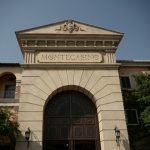 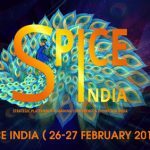 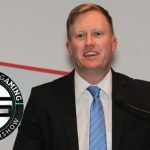 Eventus International discusses why the conference is important, who you will have the opportunity to meet and what you will learn. 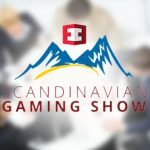 Eventus International announced that they already have over 60 companies and 200 participants for the Scandinavian Gaming Show. 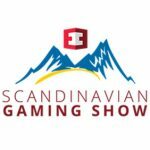 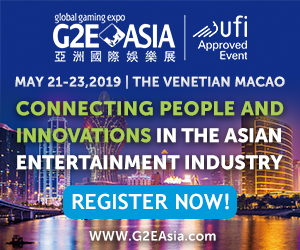 Today, Eventus International announced that registrations for their first ever Scandinavian gaming Show are coming in quickly. 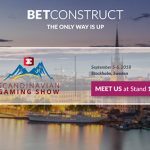 With just a month to go before the Scandinavian Gaming Show comes to Sweden in September, Eventus International made an exciting announcement this morning.